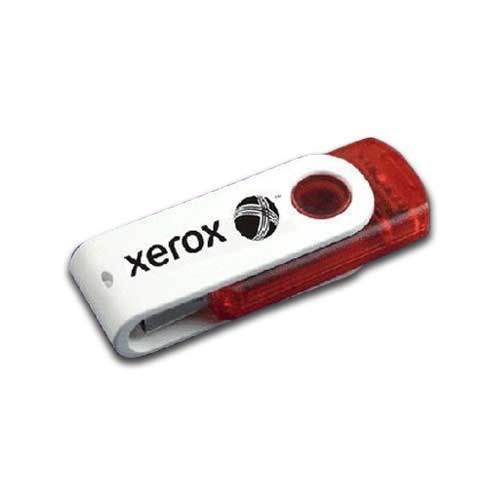 We are a leading Manufacturer of usb pen drives - 2, pen drive, multi color pendrive, designer pendrive, tin box packing for usb and usb flash from New Delhi, India. 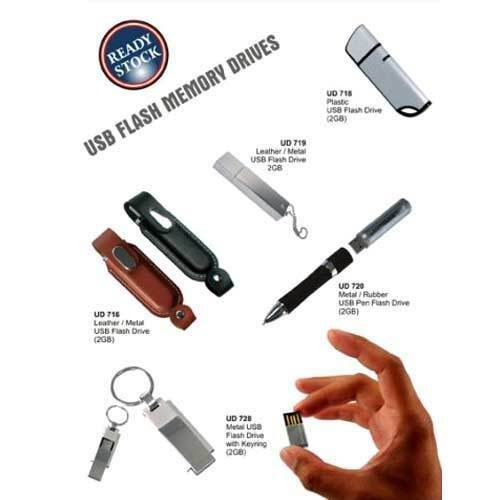 Our organization enjoys the repute in the market for presenting dynamic collection of USB Drives – 2 that garners rave reviews in the global market. These products are error free as we have fabricated it with advanced techniques production. With our in depth knowledge in this respective domain there is no match to our offered array of products. The capacity of these drives differs as per the specific requirements of our esteemed clients. In addition, it is available in the market at reasonable rates. 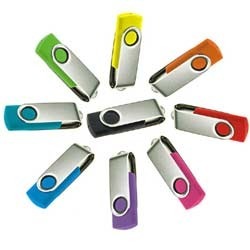 Backed by in-depth industry experience, we are occupied in offering wide range of Pen Drives. These are designed by our skilled and experienced team of experts and are used to store data that can be easily erased or reused in future. All the computers are offered with USB ports enabling easy transfer of data from one system to other. Further, these are small in sizes and are admired for their quick and easy retrieval of data. Available in different capacities, these products can be availed at market leading prices. 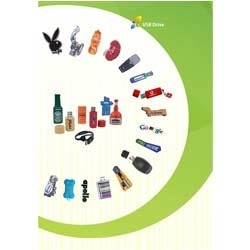 We are one of the leading manufacturers and suppliers of a vast range of Multi Colour Pendrives. Our clients can avail from us customized range of these mementos as per their specifications. Highly appreciated by our clients for attractive appearance and perfect polish, these are available at market leading rates. We bring forth for our customers, an enchanting range of Designer Pendrives. Our range is widely known for its high durability and excellent finish and is. Further, our valuable clients can avail these awards from us at the most affordable rates. Bestowed with a rock soil d infrastructural base we have gained the recognition in both international and national market for our qualitative range of Tin Box Packing for USB. The given assortment is carved out by our skillful team by making use of hi tech machines that give it accurate dimensions and fine finishing. 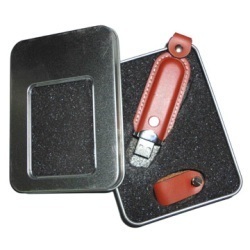 The offered product is great option for safe keeping of your USB drives and is manufactured with excellent class of raw material. 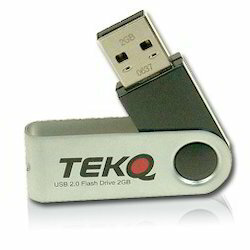 Backed by rich industry experience, we are engaged in offering USB Flash 04, which are fabricated using optimum quality raw material. The products are available in various storage capacities and are broadly used for storing all kinds of data including documents, databases, audio/ video files and flash files. Further, these are admired for their flawless finish, compact designs, longer service life and optimum quality. In addition these are available in various sizes and models for our clients.